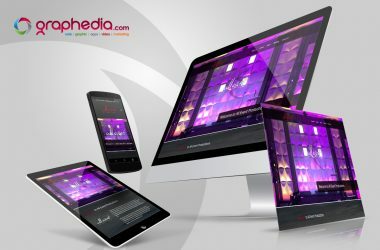 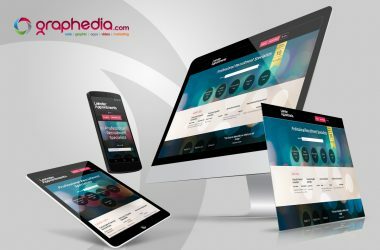 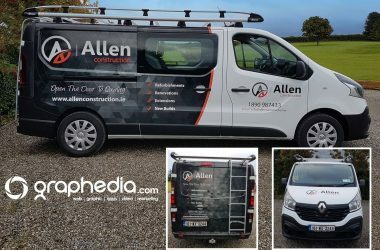 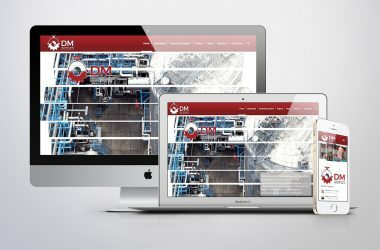 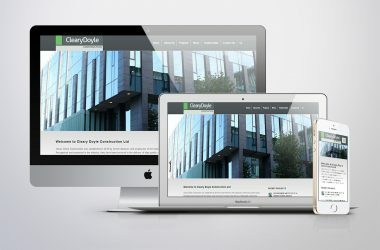 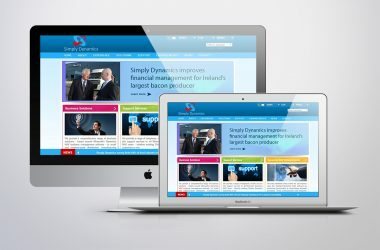 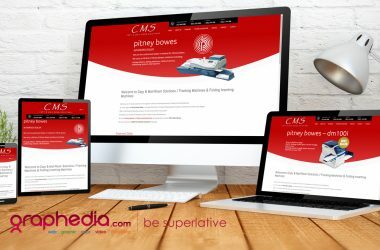 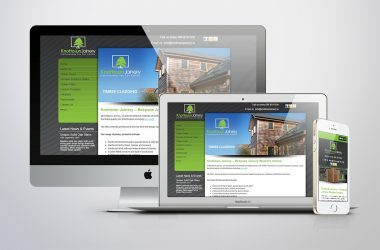 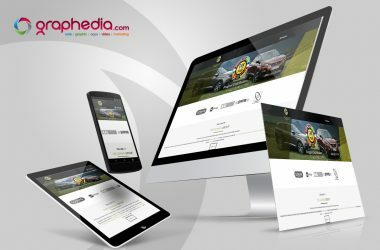 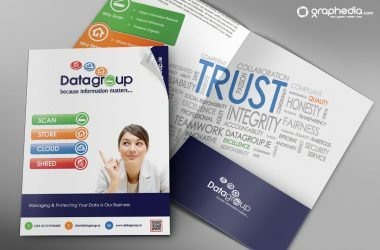 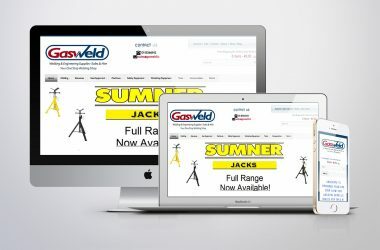 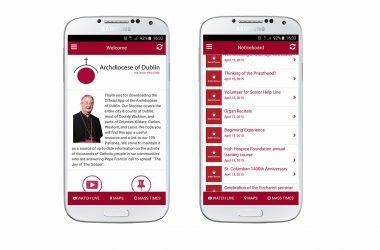 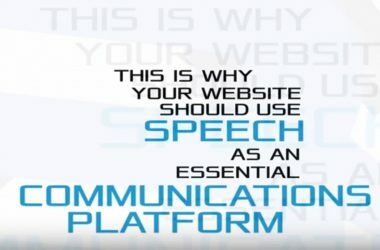 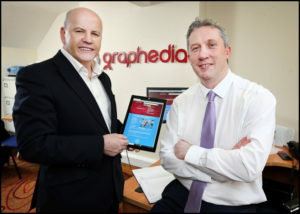 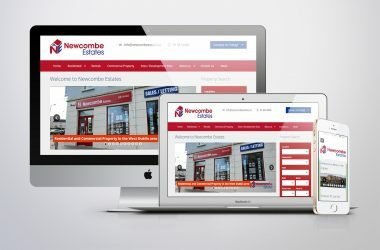 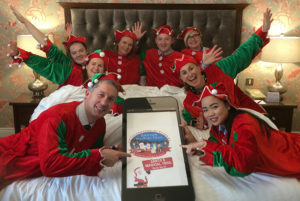 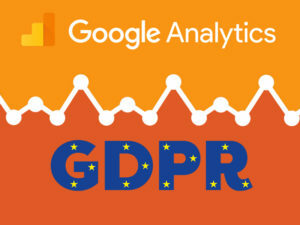 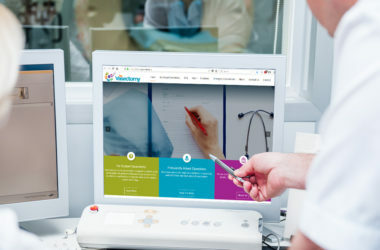 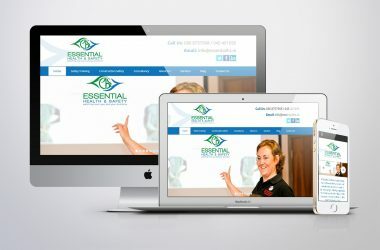 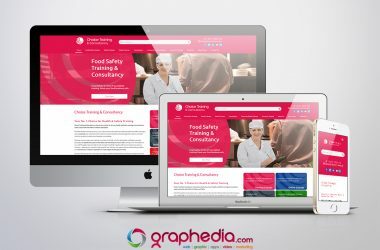 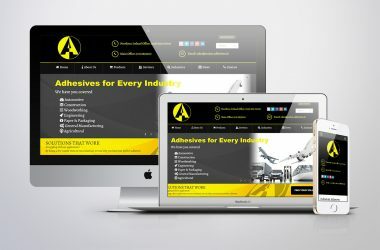 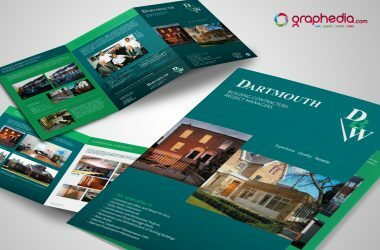 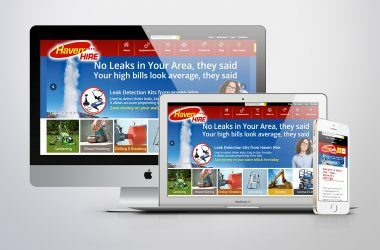 Graphedia have been delivering superlative website designs across County Dublin for years, based in Kildare & Wexford our Website Designers specialize in creating unique, well branded websites that promote your business professionally in Website Design Dublin. 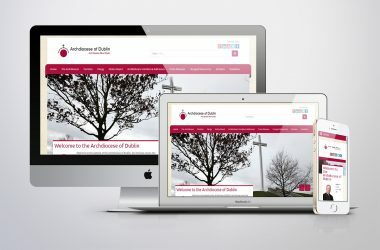 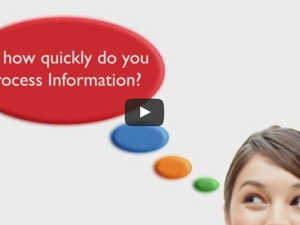 We are Dublins First choice when it comes to superlative web design and web development services. 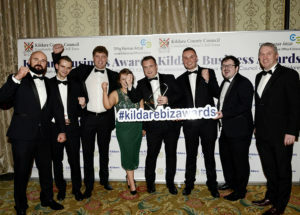 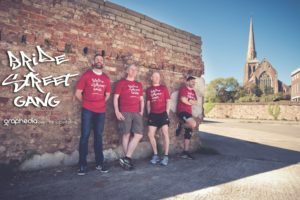 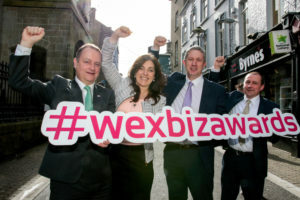 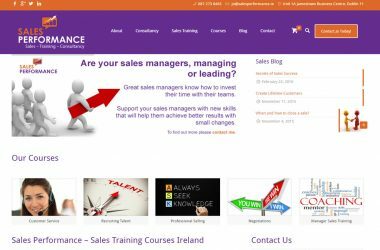 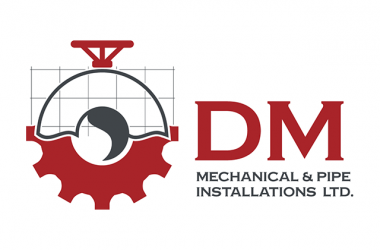 We have some of Dublins best known companies such as Bob Conway VO, Nelabuild, Dublin Diocese, Hospital Accounting Services, DM Mechanical, Gasweld, Simply Dynamics, and many more top companies. 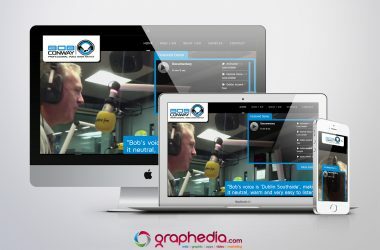  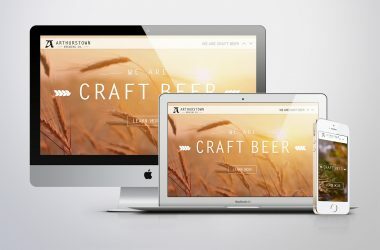 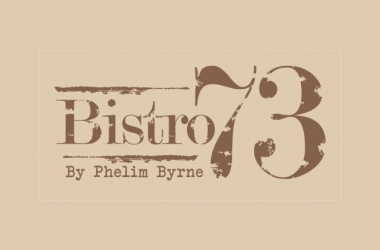  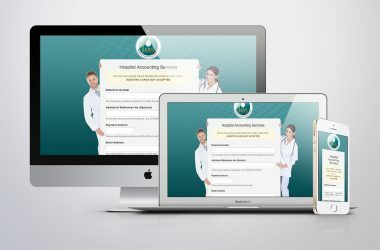 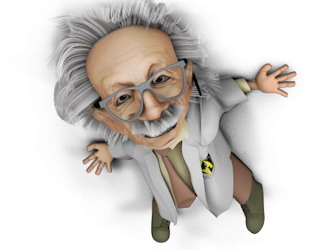 We provide Character Animation, Bespoke Website Coding, App Development, eCommerce Development and Design in Dublin. 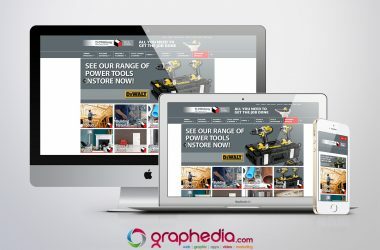 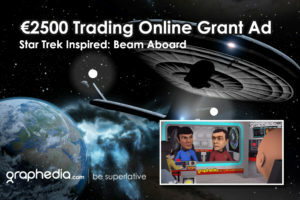 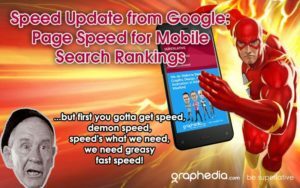 All websites created by Graphedia are visually appealing and grab the attention of a visitor, we want you to be superlative.